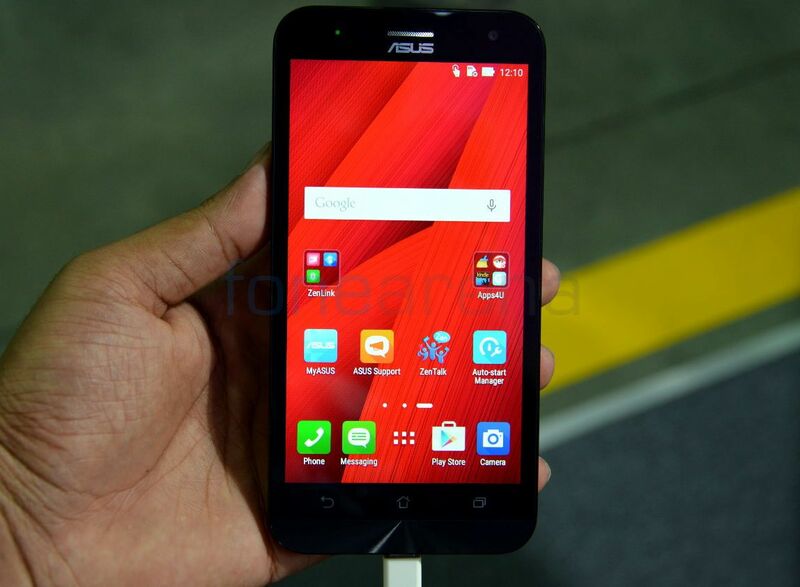 Asus has announced Zenfone Selfie (ZD551KL), Zenfone 2 Laser 5.5 (ZE550KL), Zenfone 2 Laser 5.0 (ZE500KL) and Zenfone 2 Deluxe (ZE551ML) smartphones in India. 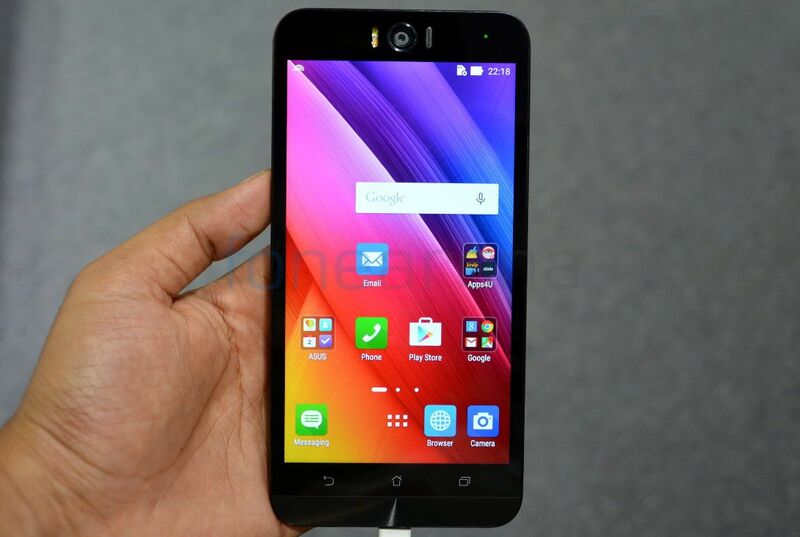 These smartphones will launch at the ZenFestival 2015 in the country next week. Even though the company did not reveal any details about the launch of Zenfone Zoom and leaked Zenfone Go 5.0 (ZC500TG), these are also expected to launch at the event. 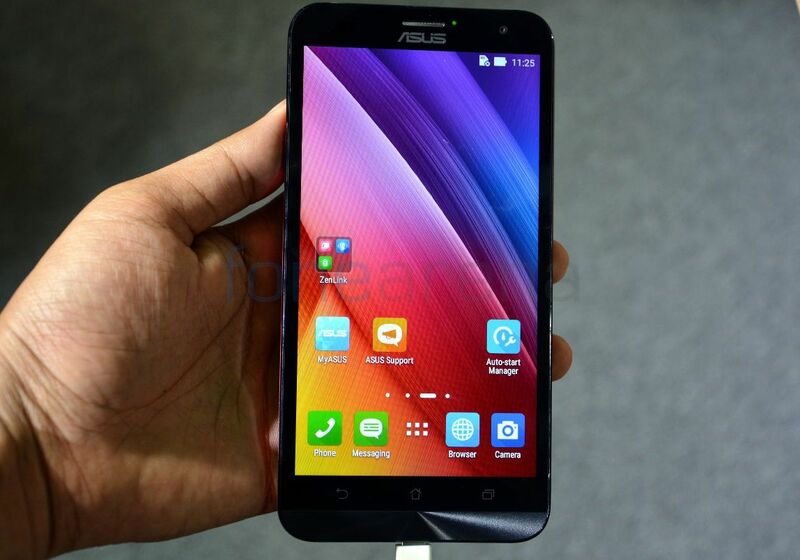 The Zenfone Selfie was announced at the Computex last month and packs a 13-megapixel front and rear cameras with dual-tone LED flash. 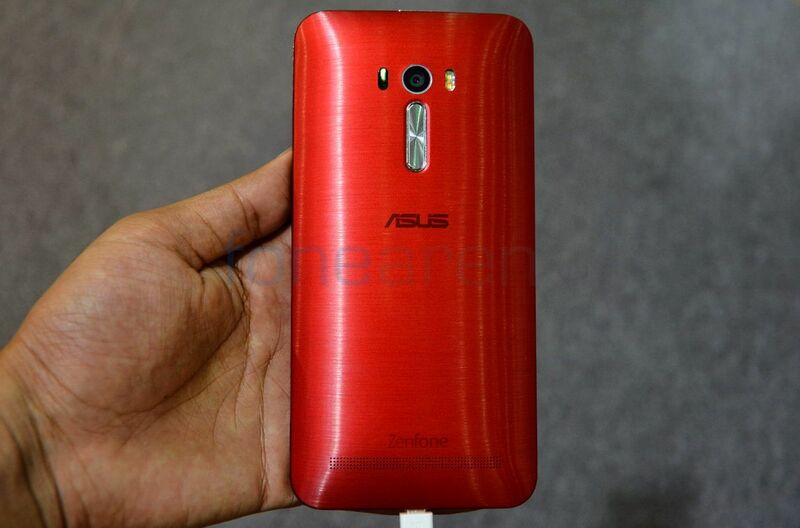 Zenfone 2 Laser 5.0 (ZE500KL) and Zenfone 2 Deluxe (ZE551ML) were already showcased at the Computex last month. The Zenfone 2 Deluxe is the same high-end Zenfone 2 ZE551ML version that was launched in India earlier this year, but this has new back cover made of premium polygonal material in Illusion White, Illusion Blue and Illusion Red colors. Asus will reveal the price of these smartphones and is expected more launch products, including the new ZenPad series at the ZenFestival in India on August 6th.